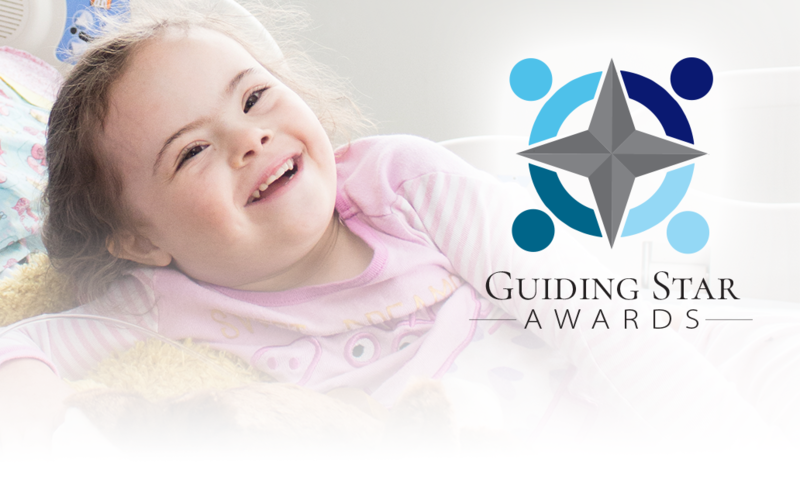 Children’s Health Foundation is proud to launch the Guiding Star Awards, a set of awards with a paediatric focus. The Guiding Star Awards were created in 2019 to recognize excellence in Patient, Client and Family-Centred Care among paediatric health care professionals of Children’s Hospital, Children’s Health Research Institute and Thames Valley Children’s Centre. What is Patient, Client and Family Centred Care? Patient, Client and Family-Centred Care (PCFCC) is an approach to children’s health care that respects the central role of the family in a child’s life. Exemplify the concepts of Patient, Client and Family-Centred Care through their actions and attitude on a regular basis. Support PCFCC initiatives by providing exceptional support through technology, research, services and other means. Demonstrate leadership in improving the quality of the patient, client and family experience. Recognize the benefit of working in teams to provide PCFCC every time. Recognize that the family is the constant in their child’s life. Nomination Deadline: Tuesday, April 30, 2019 at 5 p.m.